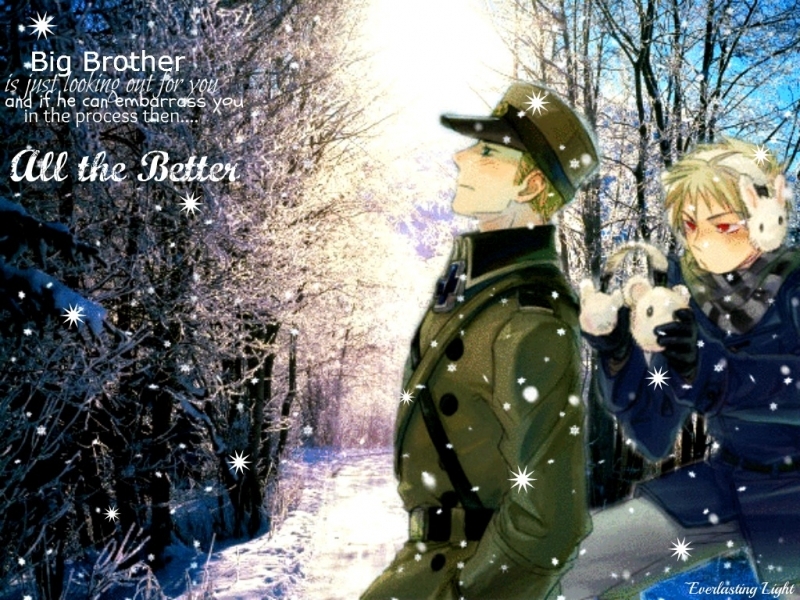 Big Brother. . HD Wallpaper and background images in the hetalia - axis powers club tagged: hetalia aph prussia germany. This hetalia - axis powers wallpaper contains boina verde, forças especiais, soldado de elite, soldado de elite de boina verde, forças especiais, selo da marinha, selo, marinha, and atirador. There might also be fadigas, fadiga, farda, regimentais, and uniforme.